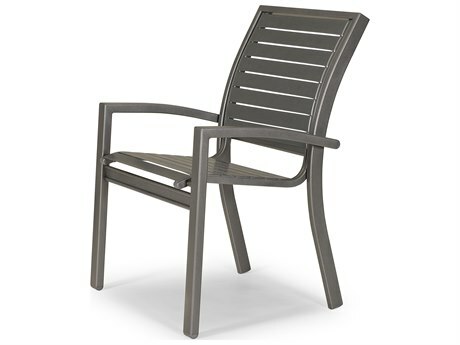 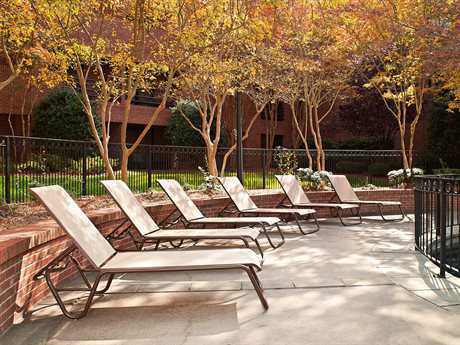 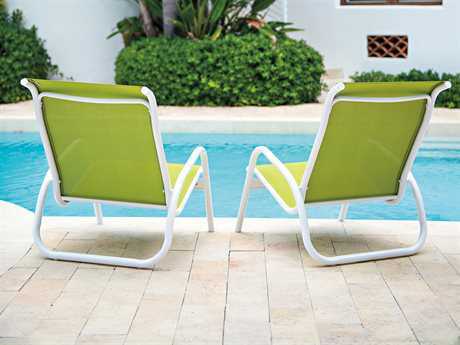 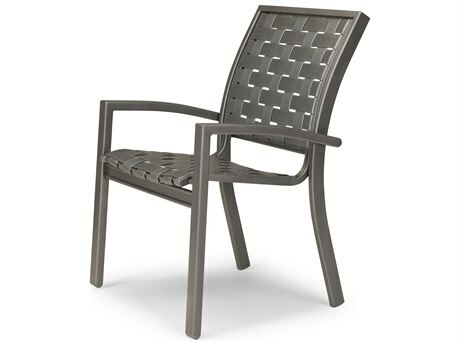 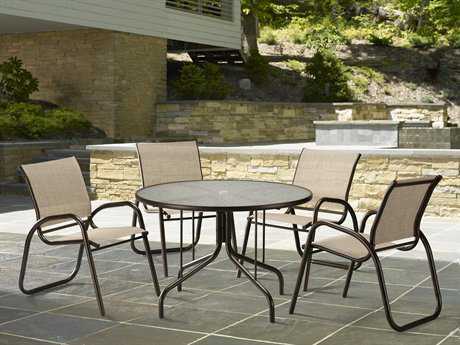 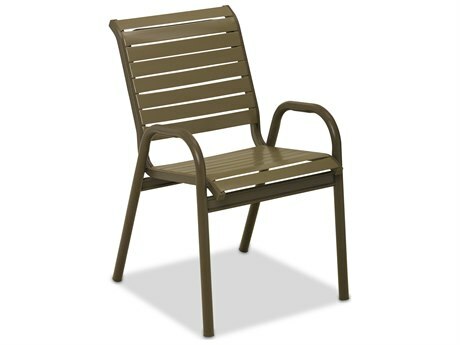 We got 8 of these chairs in the lime color and they really foll up our patio. 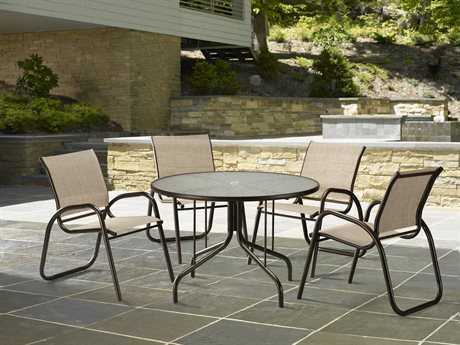 Lightweight, they stack nicely for the off-season. We can fit them around the outfoor dining table or as additional seating inside if needed. 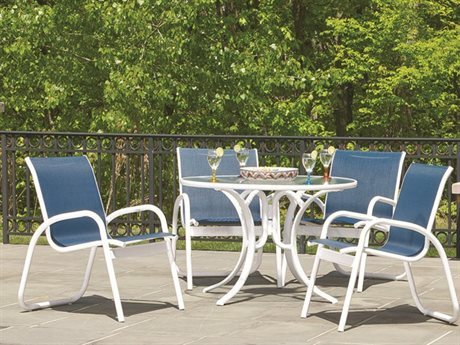 They clean up beautifully in the spring. 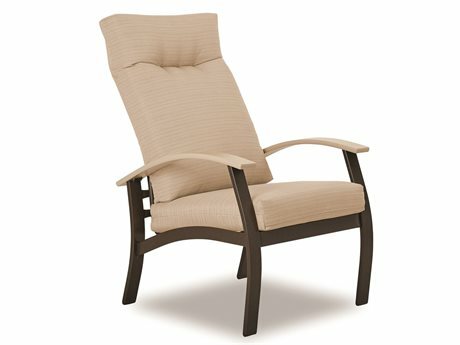 Wecare very glad we found them. 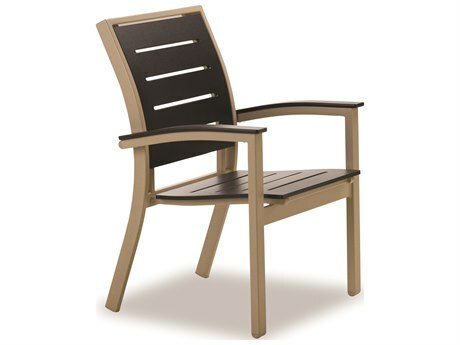 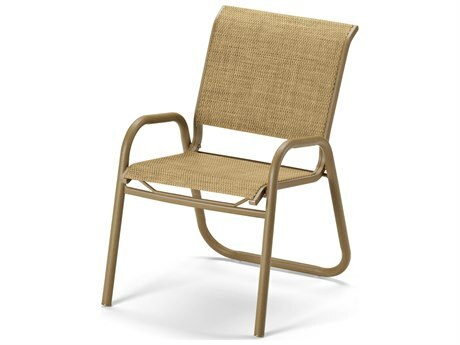 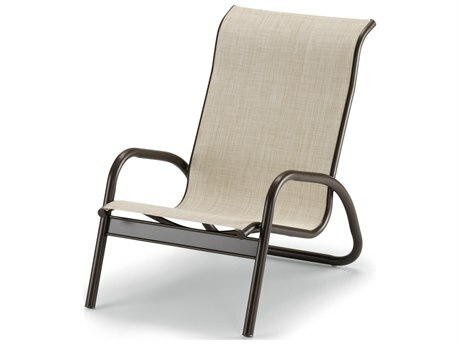 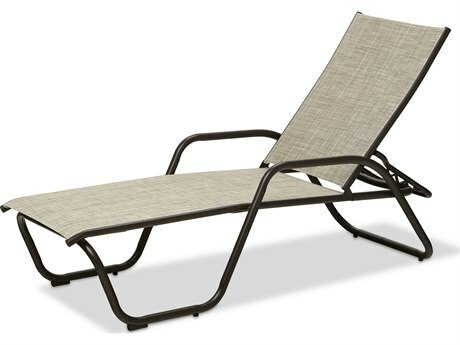 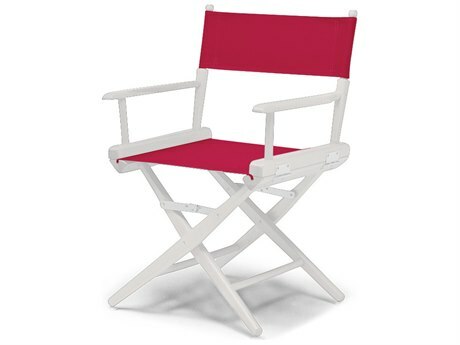 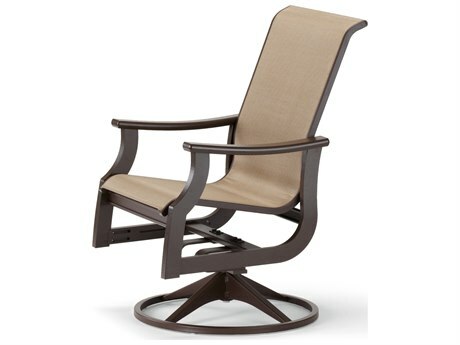 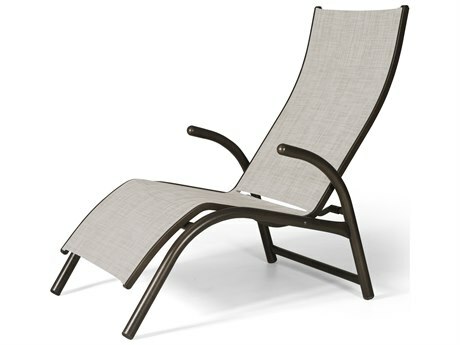 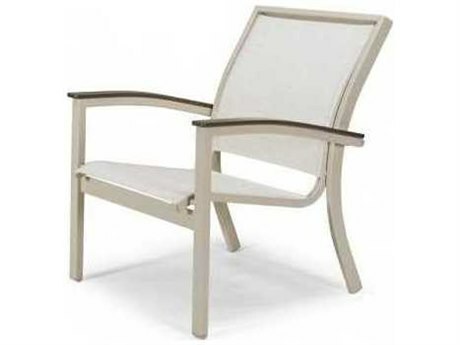 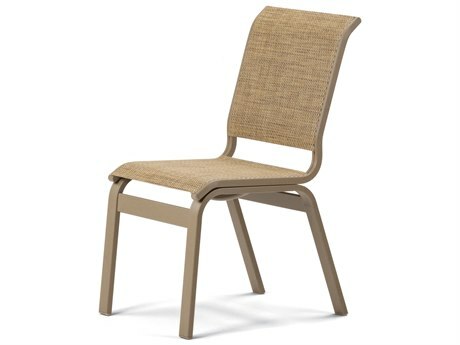 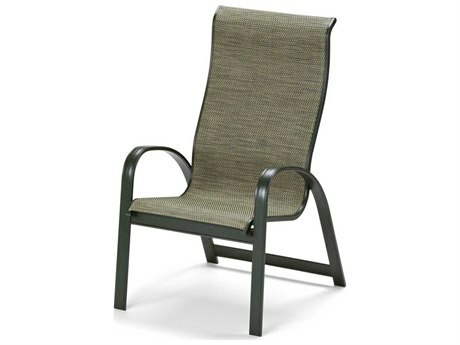 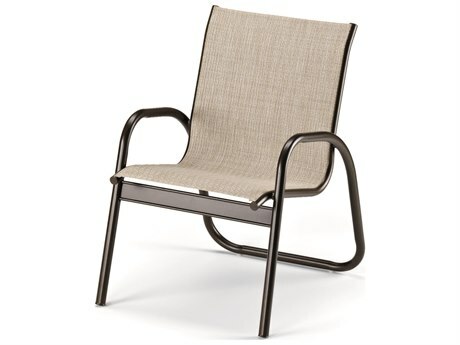 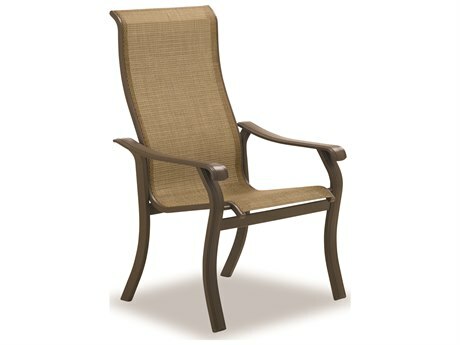 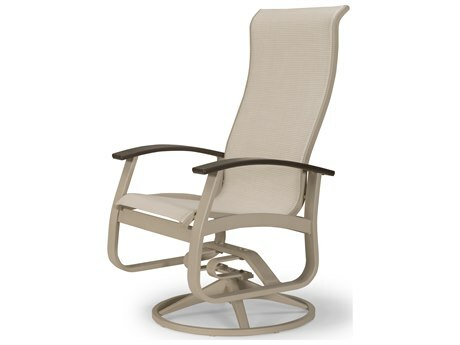 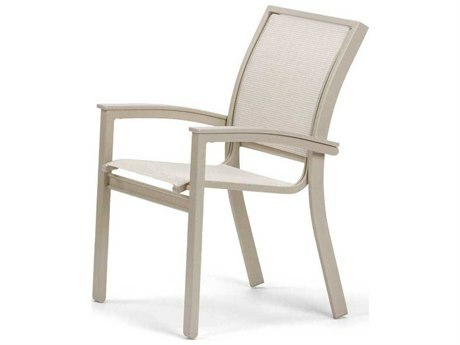 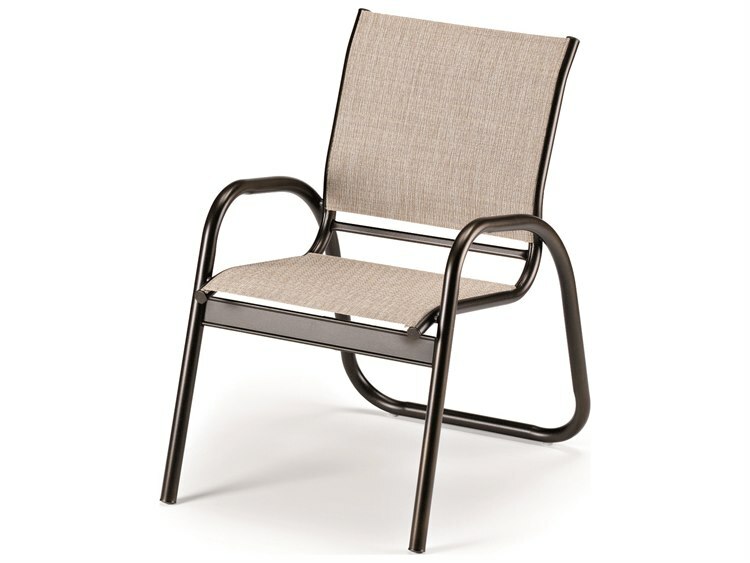 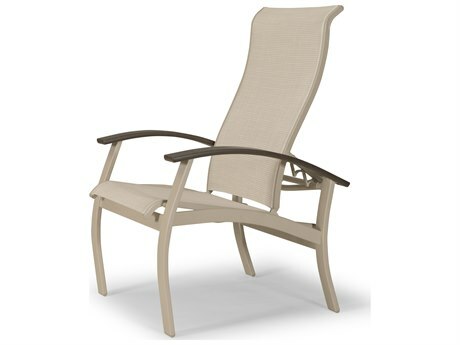 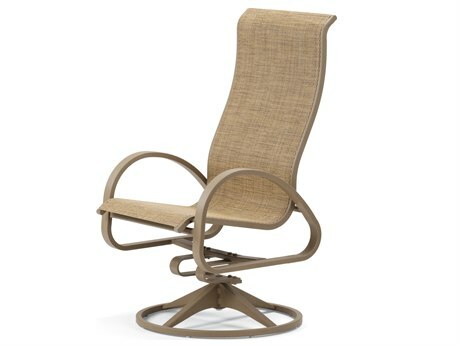 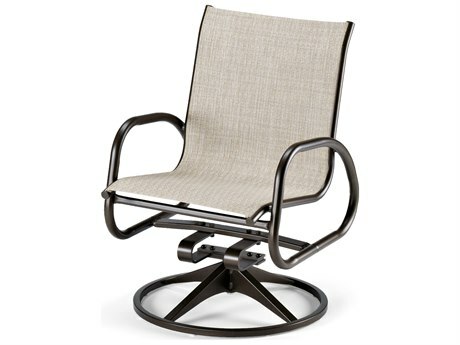 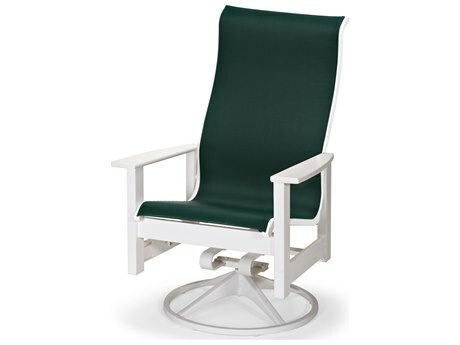 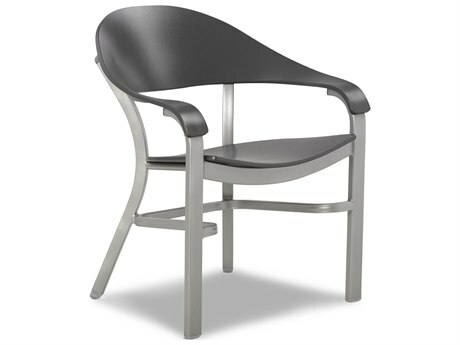 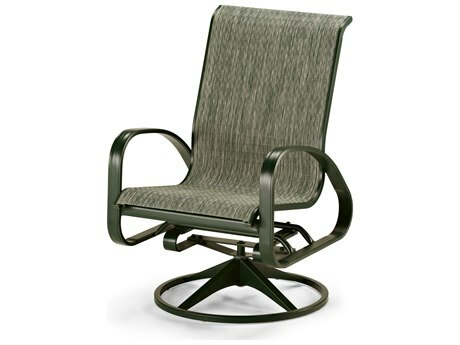 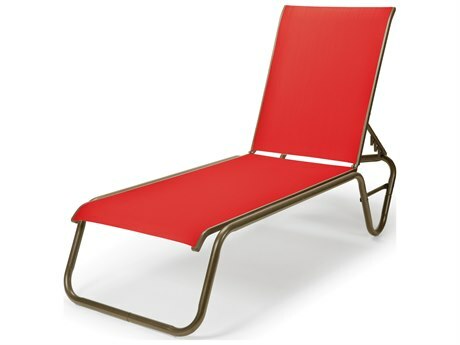 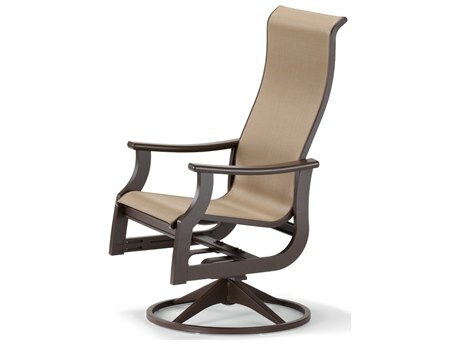 We just purchased two of these sling chairs for a north deck. 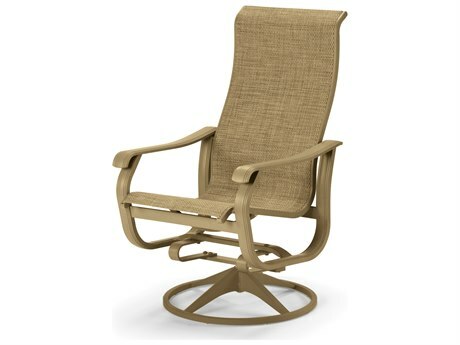 We have four of these sling chairs by the same company that have been on our south deck on San Francisco Bay, a few feet from the water, for 23 years and they are still in very good shape even thought exposed to the weather year around. 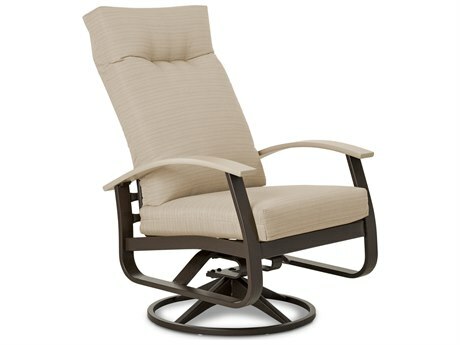 The chair is light, comfortable, easy to move and looks great. 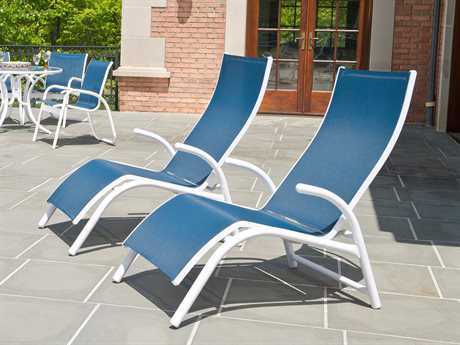 Also, there are many color choices.